Prompt mortar is a ‘conservation mortar' used in the repair of historic buildings. 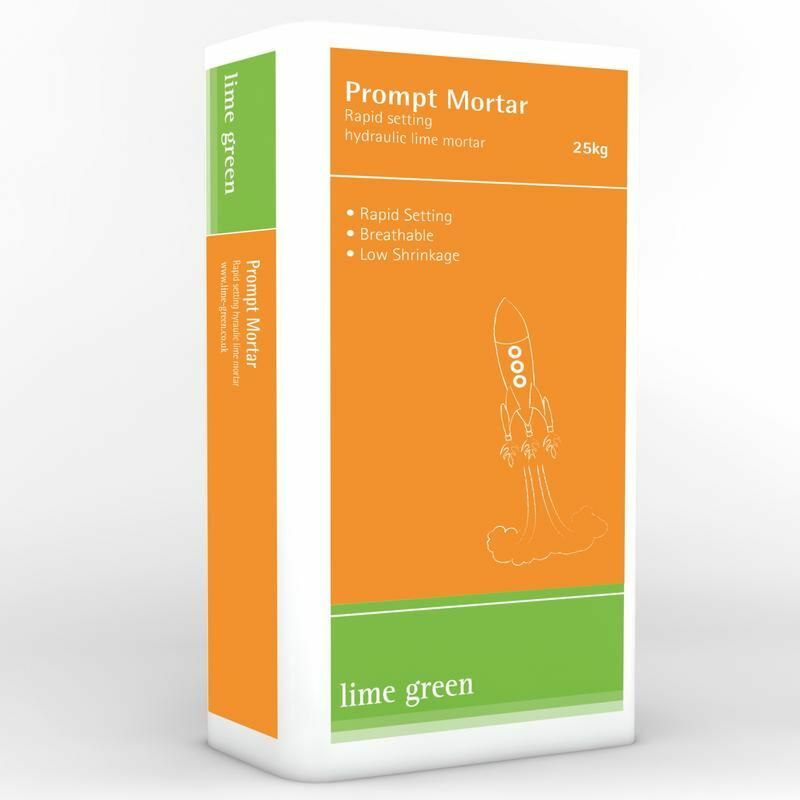 As its name suggests, Prompt mortar sets rapidly, which makes it the perfect solution for those situations and climatic conditions where normal hydraulic lime mortar would take too long to go off. This, combined with its low strength, ease of use and long-life performance makes it a first choice for conservation work and restoration projects. 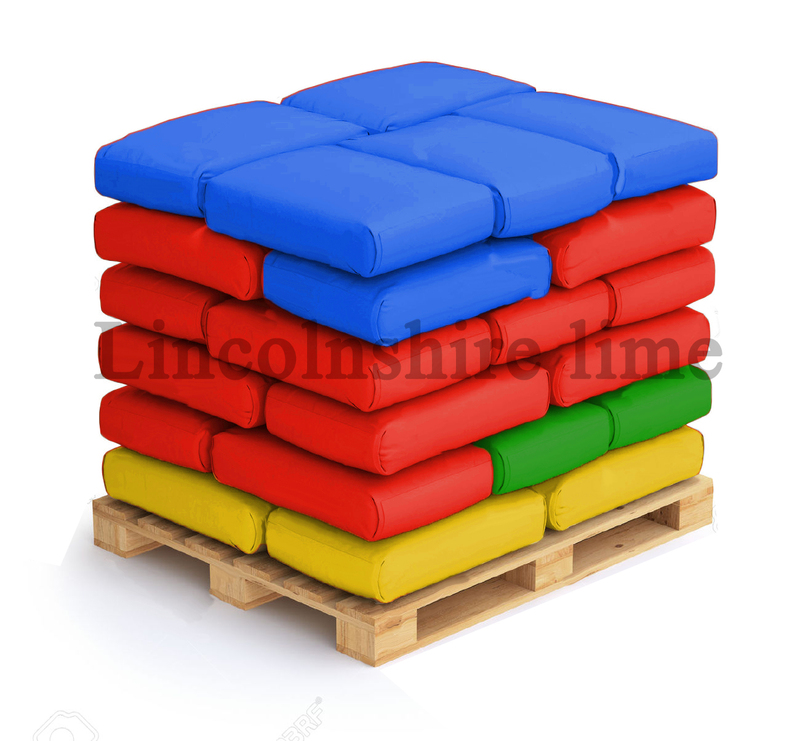 Good for use on flood defences. Also can be very useful for bedding ridge tiles where a quicker set is required before the temperature drops. Prompt mortar is available in a range of colours and can be supplied in 25kg sacks for ease of handling, or in bulk bags for use if extra speed and convenience is needed.